A man has died following a kitesurfing incident in Tauranga this afternoon. The incident occurred at Fergusson Park at about 4:20pm. A witness at the scene told a reporter "It was a young guy probably in his 30’s. He was launching and got picked up by the wind and slammed into the blue sign at the entrance near the gate to Fergusson Park. I’m not sure but I think he died instantly." There were a few hundred people at the park at the time of the accident. The carpark was full with families enjoying the playground and park. Cars also lined the waterfront. One bystander said there were about 15 kites on the water when the accident happened, and about 30 kiteboarders enjoying the breeze on the water. One kiteboarder has been on the water for a couple of hours and was returning to shore when he saw the tragic accident happen. It’s a close knit community in Matua as well as a close knit community of kite boarders. Those present later said that all the kite boarders packed up their gear ending the day of boarding after the man’s death occurred. The man was on land preparing his kite ahead of taking it into the water. The kite was caught by a gust of wind and crashed. Emergency services provided medical attention but the man died at the scene. Victim Support has been notified and the death will be referred to the coroner. It is terrible, no doubt about it. But that said, people choose to do risky activities. And there should be no risk to others who are going about their business. There is a risk to others as it currently stands. The freak accident could easily have hurt others even if they were nowhere near. I agree, TCC needs to look at safety options so you can go about your thrill seeking without risk to others. It’s not "your" field. You are a very small number of people operating in a public space, undertaking an activity that has risk. A man has died and we choose to raise concern about an issue about bystanders. Can I just say that first of all we have only got the smaller field which fills up very fast over summer, however, some people choose to pump up kites away from the field to save space. There is only a very small risk to bystanders as we are unable to launch anywhere else due to the council placing large poles etc in the way of other launch areas. So long as you are not near a kiteboarder during a launch, you will not be in any risk. 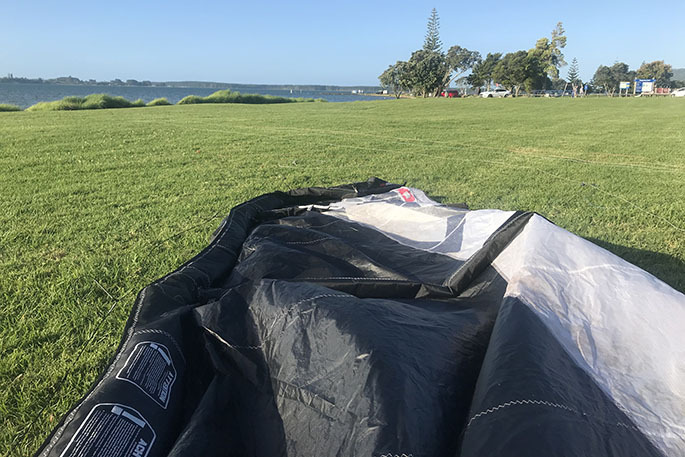 This was a freak accident and should be an eye opener to the council to help out the kiteboarding community rather than hinder it. Why did a road get placed through our field which has essentially cut the field down to 2/3 of the size. 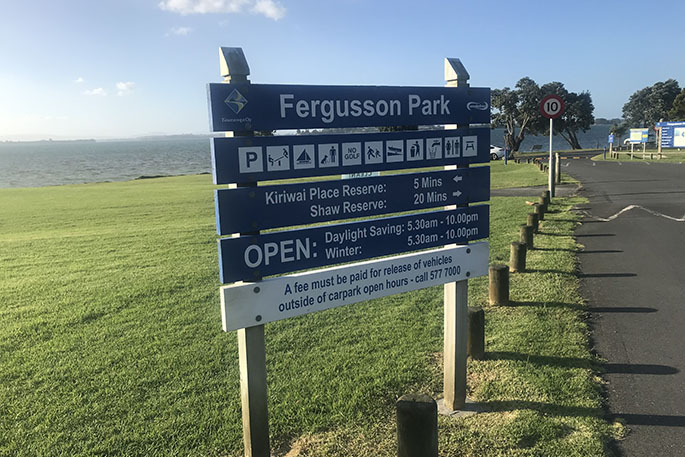 This is tragic news but it does raise a concern I have had for some time about Fergusson Park. These kite surfers have taken over the area and kites can be seen on both sides of the vehicle way. It could quite easily have been a child or any other innocent person that got in the way. Could have been more than one life taken. TCC needs to look at clearly defined areas and making sure there is some distance between people having their fun and others minding their business. What with this and paragliders at the Mount you need eyes in the back of your head to look out for flying human cannonballs.